My name is David Battistella. I am a filmmaker, writer and artist. I have been involved with focusing since 2008, beginning as a student and evolving into a teacher. 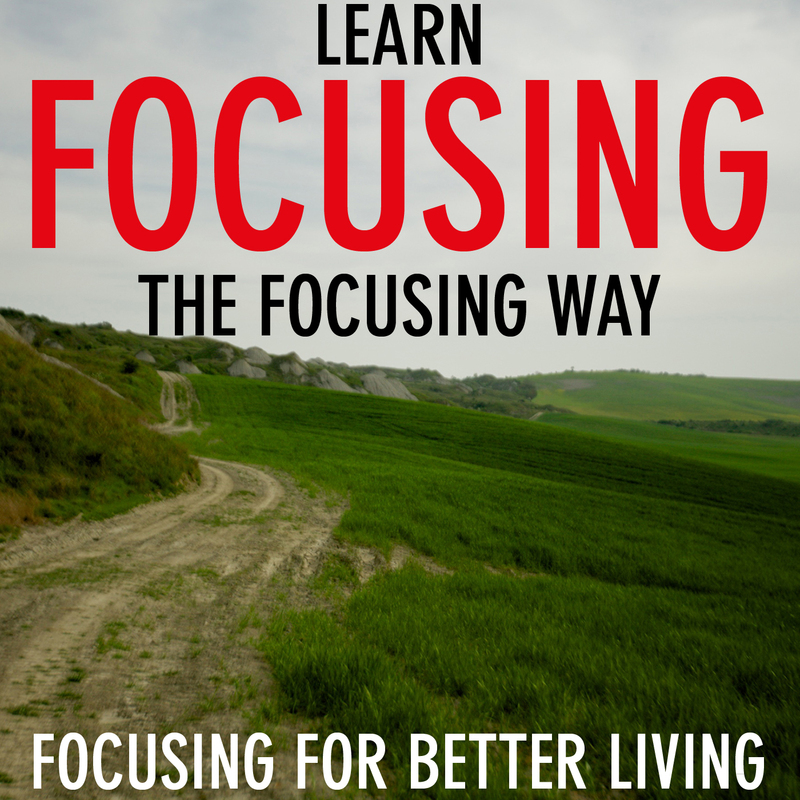 As a teacher in training I am developing a form of focusing I call ‘living in a focusing way’. It is a life philosophy around focusing where I encourage the use of focusing moment to moment in daily life and daily decision making. I believe every question you encounter on a daily basis and every interaction with other people, is an opportunity to focus, to “check in” and allow yourself to be guided by the wisdom of the body and to make the individual choices that come from deep within you. I believe being self -in -presence is a great gift which is available to every person. It’s an endless well, from which you can gather life forward energy, that thing that carries you through the world at your very best!